Pathways to Law is a fantastic programme that seeks to inspire high achieving state school students to explore a range of careers in law. The programme aims to raise students’ aspirations and allow them to make informed decisions about their future career. The Sutton Trust and the Legal Education Foundation, with generous support from partner law firms, established the programme in 2006. Pathways to Law is the largest initiative of its kind, developed to widen access to the legal profession. Research by the Sutton Trust had shown that the top echelons of the professions were drawn from a narrow range of social backgrounds. 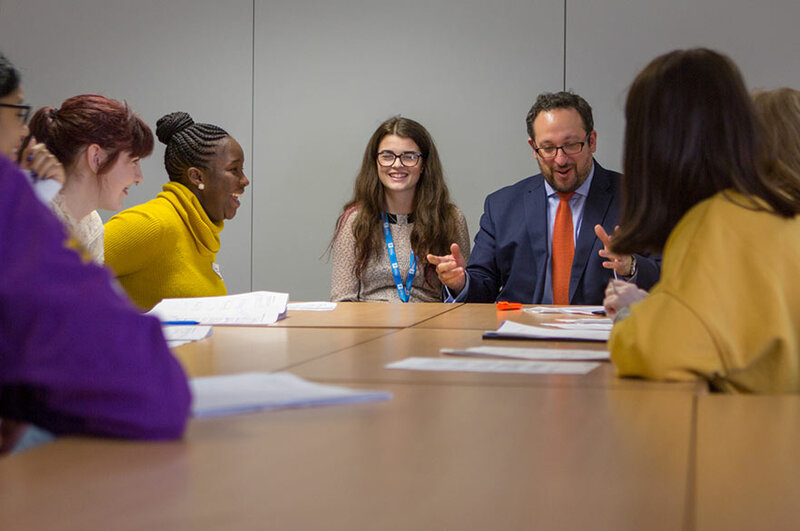 The scheme offers many opportunities for students to develop essential skills, build confidence and widen their knowledge around the legal sector, with higher education and the world of work in mind. All Pathways to Law students are offered tuition in networking with professionals, online mentoring and a work experience placement in a legal role. The programme, which lasts for two years during A-Level study, is run as a partnership between Nottingham Trent University and the University of Nottingham. UCAS, careers advice and law related taster activities take place at both universities, and students will have the opportunity to embark upon trips ranging from legal sights (such as the Old Bailey, Inns of Court and many law firms) to a national four day conference at the University of Warwick. Students must be in Year 12 at the time of application. The selection process runs from August to October each year. Places are limited - to avoid disappointment, please advise your students to visit the Sutton Trust website for more information on how to apply and to receive a reminder when applications open.